WASHINGTON-(Nov. 6, 2018)-The majority of patients with cystic fibrosis may not achieve blood concentrations of antibiotics sufficiently high enough to effectively fight bacteria responsible for pulmonary exacerbations, leading to worsening pulmonary function, indicates a study led by researchers at Children's National Health System. Additionally, the study findings show that it's impossible to predict solely from dosing regimens which patients will achieve therapeutically meaningful antibiotic concentrations in their blood. Another way to ensure patients receive therapeutically meaningful levels of antibiotics is to develop new models that incorporate variables such as age, gender and creatinine clearance–a measure of kidney function that can be a valuable predictor of metabolism–to predict drug pharmacokinetics. 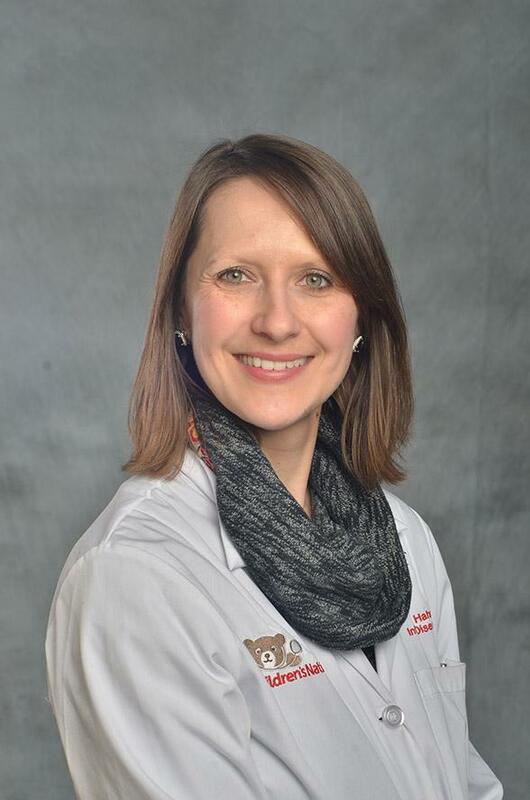 Using findings from this research, Dr. Hahn adds, Children's National already has implemented an algorithm using different variables to determine antibiotic dosing for patients treated at the hospital. In addition to Dr. Hahn, additional Children's study authors include Hani Fanous, M.D., Hollis Chaney, M.D., Iman Sami, M.D. ; Geovanny F. Perez, M.D., and Anastassios C. Koumbourlis, M.D., MPH, Division of Pulmonary and Sleep Medicine; James E. Bost, Ph.D., Division of Biostatistics and Study Methodology; and Senior Author John N. van den Anker, M.D., Ph.D., Clinical Pharmacology Research Program; Caroline Jensen, MS, of The George Washington University School of Medicine & Health Sciences; and Stan Louie, Ph.D., University of Southern California School of Pharmacy. Research reported in this news release was supported by W. T. Gill Summer Fellowship Project, the K12 Career Development Program under award K12HL119994,the second-annual Children's National President's Award for Innovative Research and the National Institutes of Health's (NIH) National Center for Advancing Translational Sciences (NCATS) under award number UL1TR000075. Its contents are solely the responsibility of the authors and do not necessarily represent the official views of NCATS or the NIH.